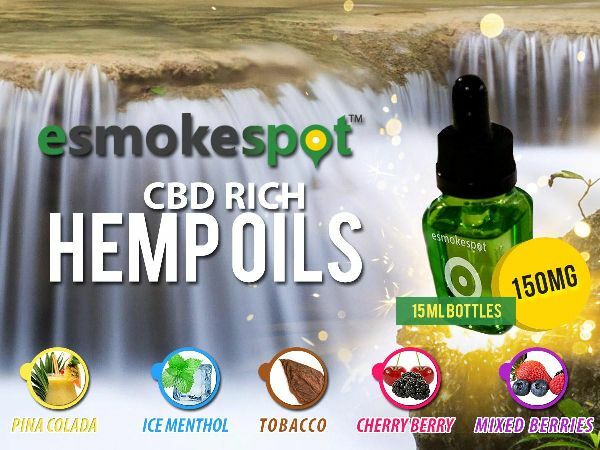 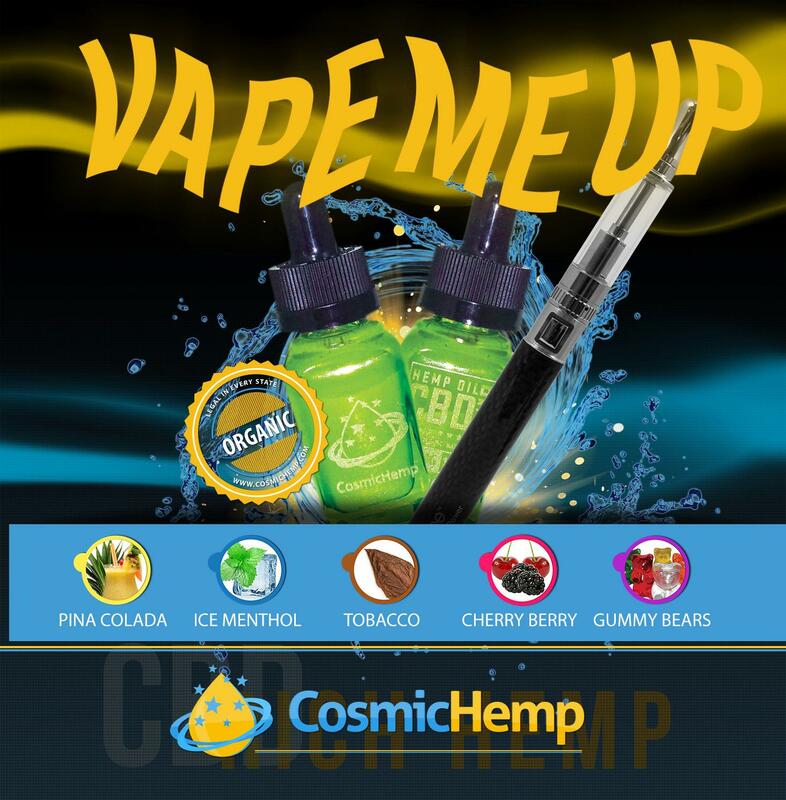 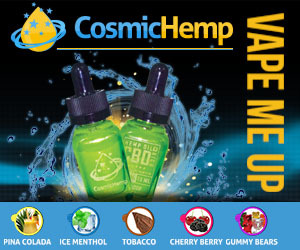 Enjoy the smoothness of smoking a Cosmic Hemp CBD Rich Oil E-liquid with a Askpire K1 Starter kit. 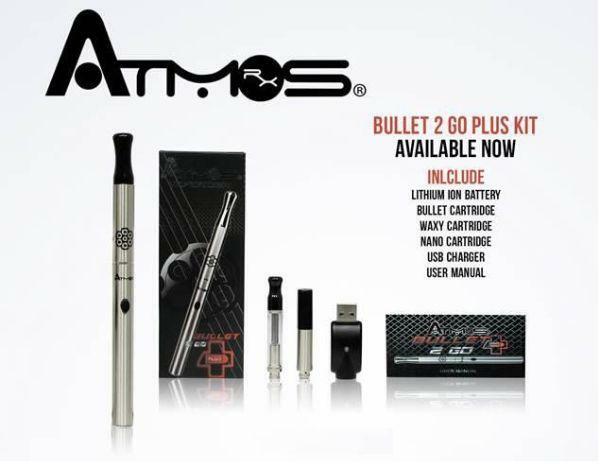 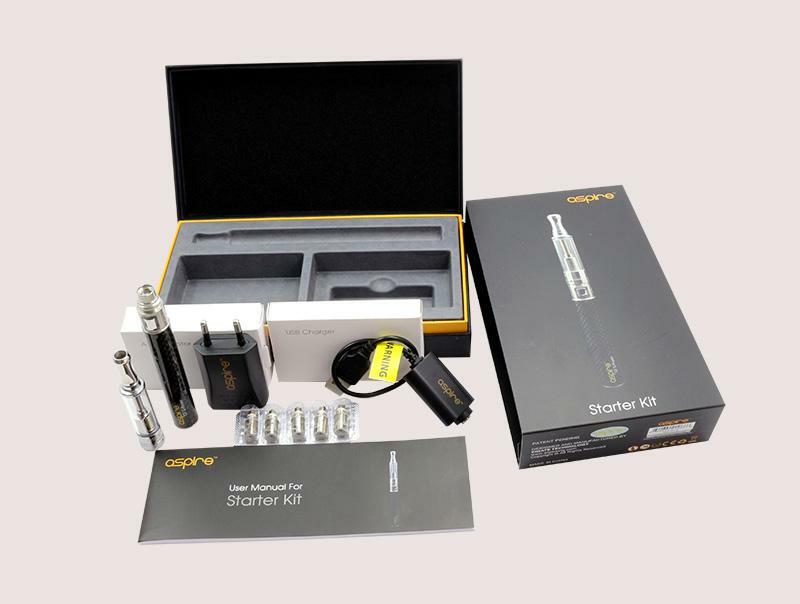 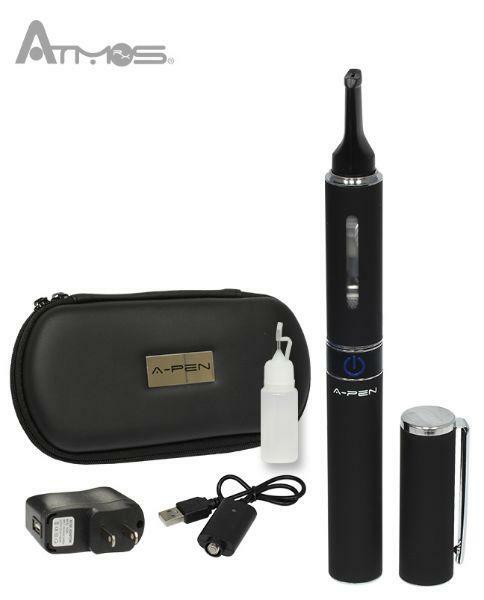 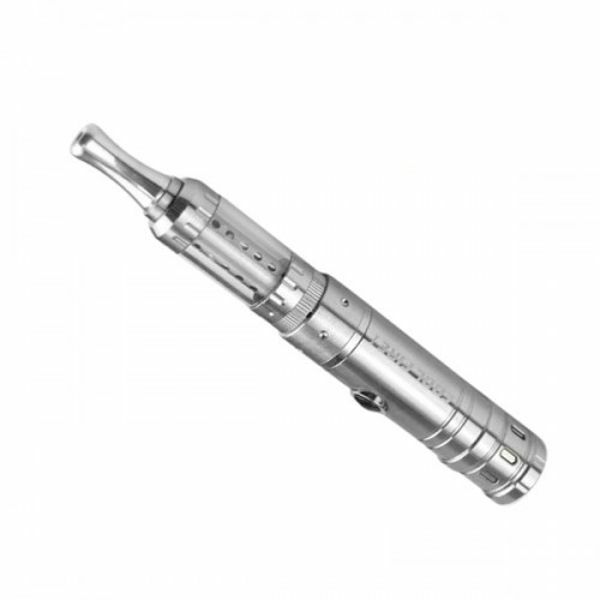 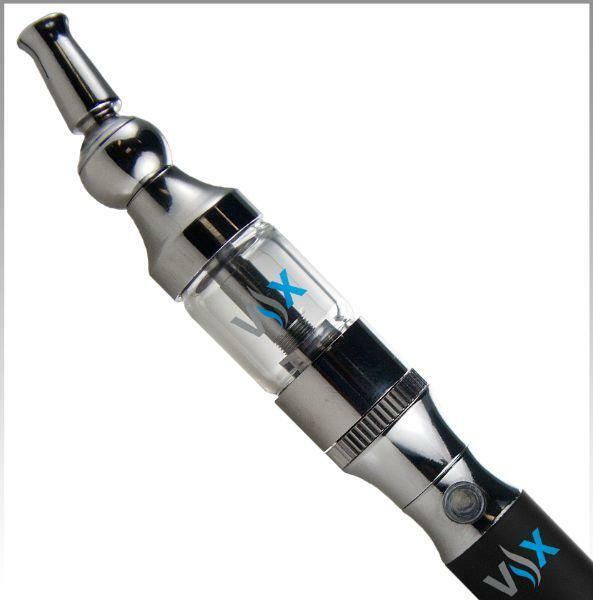 A High Quality vaporizer that is made with a 900mahbatter and a K1 glassomizer. 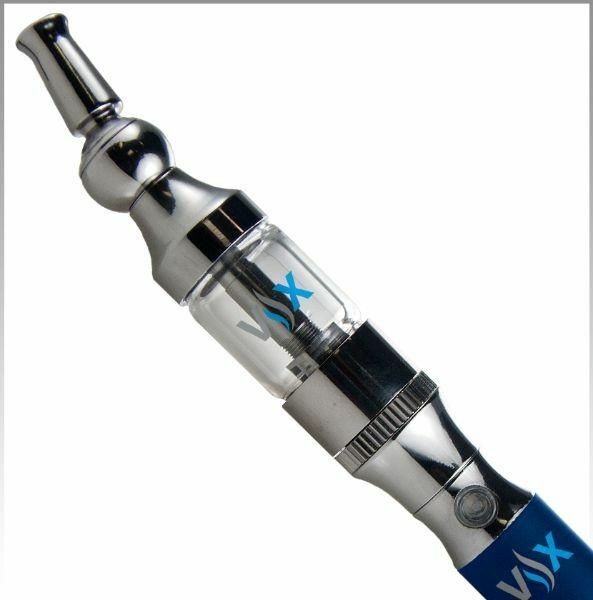 The Bottom Vertical Coil (BVC) gives you the purest and cleanest taste with your CBD Rich E-liquids.